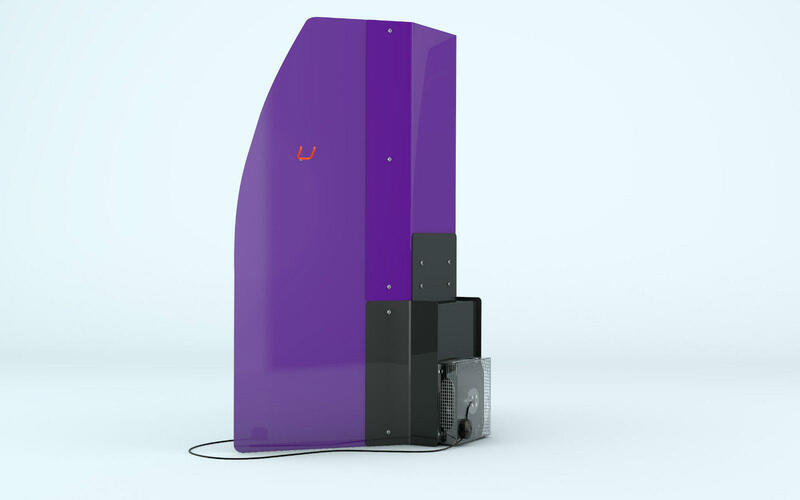 Designed and manufactured in the United Kingdom by our skilled engineers. 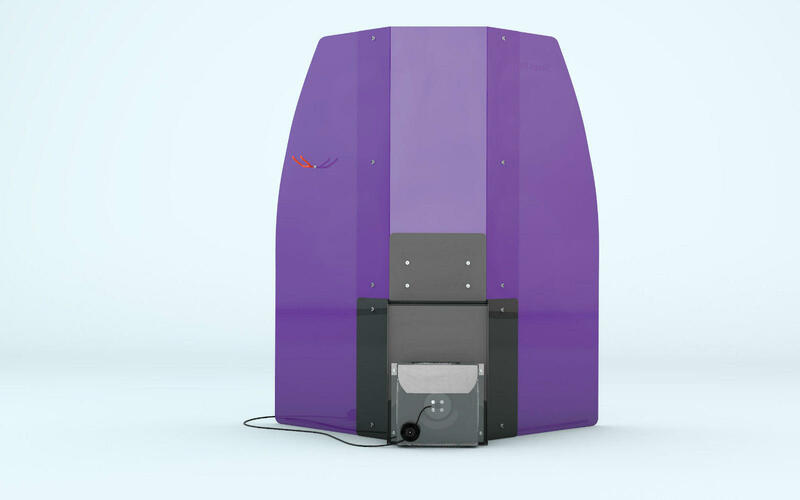 Supplied in three gloss colours Black, Purple and Pink, all easy to clean materials. 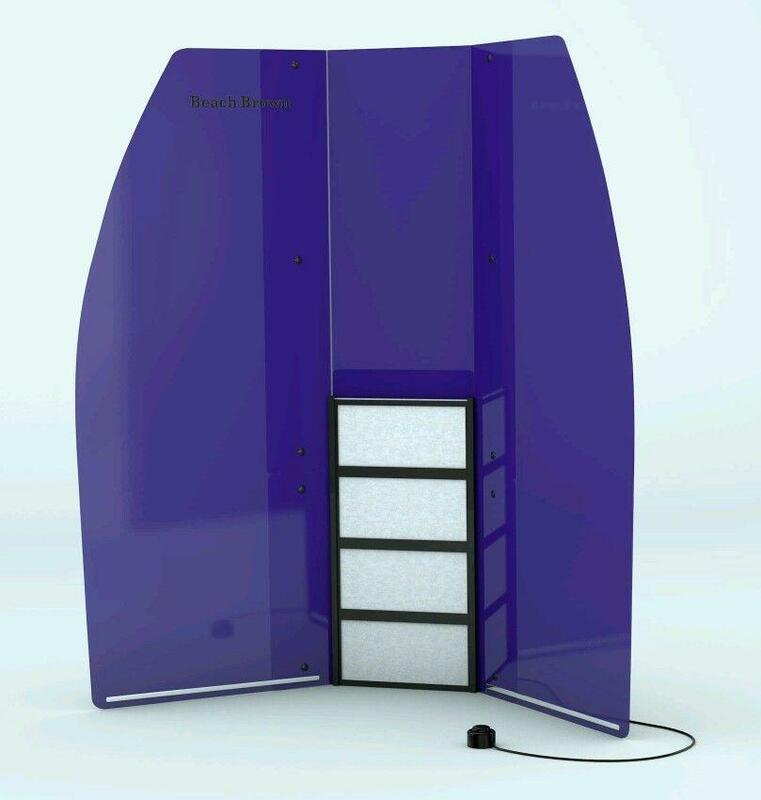 Air and fluid extraction designed by Û÷Axair Fans UK LtdÛ÷ with an air movement of 1,500m3/h (1,500 cubic square meter per hour) into our special designed washable filter which are reusable and easy to replace. You receive 5 x filters with your booth and when you require replacement filters they are only å£1.00 each!